Quartz countertops have taken modern market by storm. This material is very appealing due to many reasons. Quartz countertop material is extremely durable, scratch resistant and stain resistant. Quartz is pre-sealed, so homeowners don’t have to worry about re-sealing or staining while cooking or eating. At the beginning quartz had more consistent look. Most choices were more for contemporary look, but manufactures added many more colors and patterns. So some patterns can look more like marble or granite. Homeowners need to install countertops that can match their interior décor. Quartz material is easily available in a variety of colors and patterns, so you can easily pick something unique to highlight your home décor idea. Experts believe that quartz is the strongest material on earth. Its durability is proven to be higher than granite, and the only thing stronger than this is diamond. So, if you install quartz countertop in your kitchen, you can ensure breakage free service for years ahead. Quartz countertops do not need more efforts for routine maintenance; once installed, they are ready to serve you for years. They don’t even need special sealing like other materials; you can clean them instantly using mild soap and any soft cloth. One of the biggest requirement of homeowners for kitchen countertops is to have something that can withstand heat. Most countertops cannot bear the hot pot directly on surface; and if you put it there by mistake, you will regret for years with a bad mark on that area. The great news is that quartz countertops are heat resistant and they can easily handle your routine cooking needs. Learn more about quartz countertops. 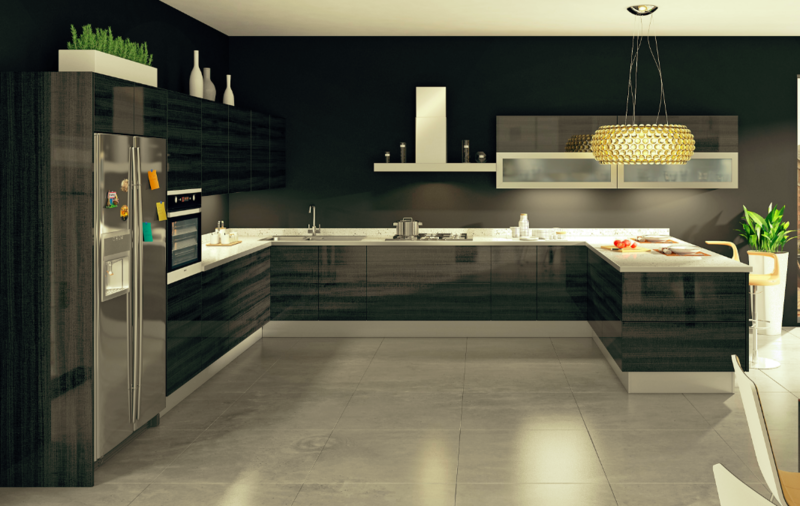 With all such benefits, we advise you to install quartz countertops Orlando in your kitchen. You can pick attractive pattern and colors instantly by visiting https://supremefl.com/.